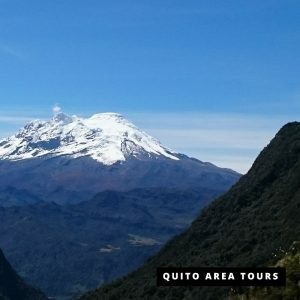 Cochasquí is one of the largest and most significant archeological sites of Ecuador that is located in the northern Andes. Antisana is one of the many volcanoes you can find in Ecuador, right along the Avenue of Volcanoes and just south of Quito. 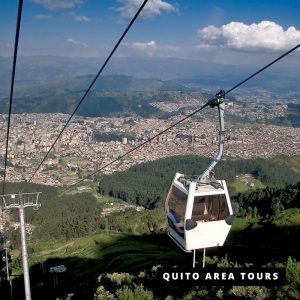 This full day tour takes you on some of the highlights that Quito has to offer! 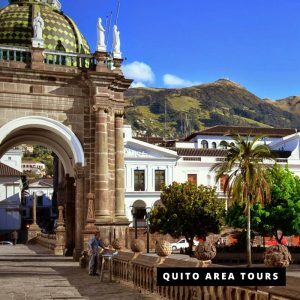 This 4-hour city tour will take you on the highlights of the colonial city centre of Quito, with departure time at your convinience. (either morning, afternon or evening). 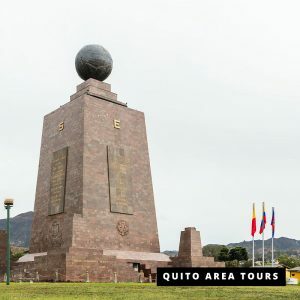 Equador Monument Private Tour from Quito city. Visit the Middle of the World! 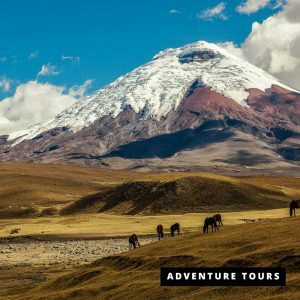 Private tour to visit the Cotopaxi National Park where you can see the Cotopaxi volcano and Laguna Limpiopungo. Optional horse-back riding. 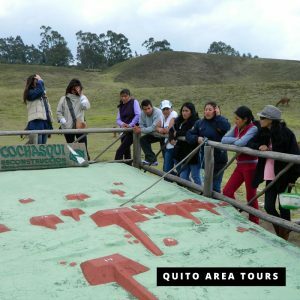 Private tour to visit Quilotoa Lake. 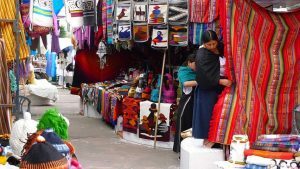 On Thursday is also possible to visit local indigenous market at the Saquisilí village. 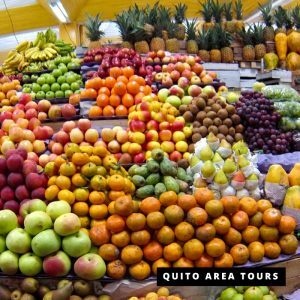 Private tour to visit the famous Otavalo Indigenous Market with some options to do during the day. 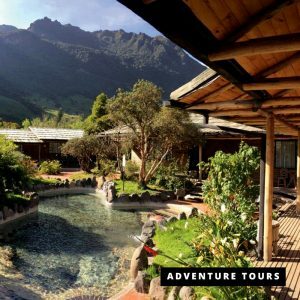 Private Tour to visit Hot Springs of Papallacta. The best option for last day if you leave to your home late in the night. The concept is to share the local gastronomy which has been fussioned along the time with pre-incan, incan, Spanish and the current tendencies to create the most exquisite flavours of our cuisine.